At Tim Adams Specialty Coffee, we’re firm believers that life is too short to drink bad coffee. That’s why we’ve travelled the world to personally select the best coffee beans available and have taken the time to perfect a number of blends to appeal to even the most discerning of palates. We also recognise that different climates and seasons affect the taste and quality of a crop, so rather than rolling out a single coffee blend year-round, we select the best beans each month from various farms around the globe and offer an ever-changing range of premium blends throughout the year. Whether sweet and rich, spicy or subtle, developing our various blends keeps us on our toes and guarantees you are drinking the best and freshest coffee on offer at any given time of year. Season 28 features an incredible range of fresh crop coffees from Brazil, Honduras and Ethiopia. Chapola Blend supports producers from all over the world. This season we have chosen to work with producers in Ethiopia, Honduras and Brazil offering a versatile flavour profile served both Black and White. The Doctor features coffees from Colombia, Brazil and India. The perfect option for your Milk Based coffee. 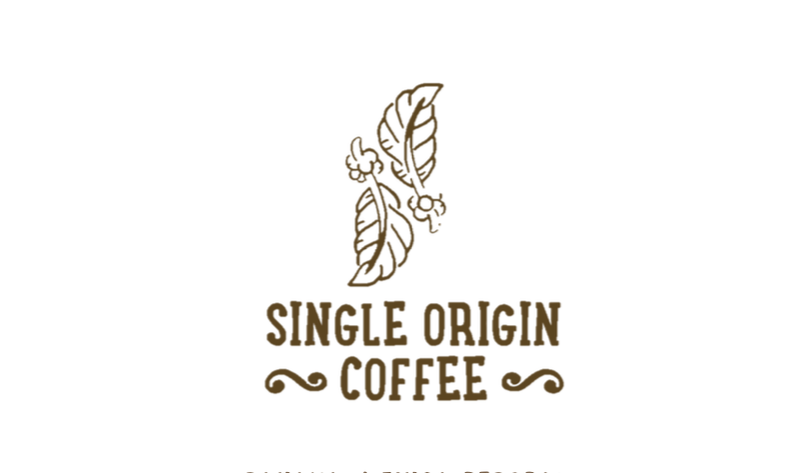 Our Single Origins cup at 88+. We offer a range of different origins, processing methods and flavour profiles to suit everyones palates. Available in 250g or 1kg, prices vary. The Nurse House Blend offers flavours of Peach, Caramels and Macadamia with a stunning sparkling acidity. Love brewing with your Aeropress, V60 or Plunger? We've got the coffee for you. We have select origins available for our Filter offer each week, check out what we've roasted this week.